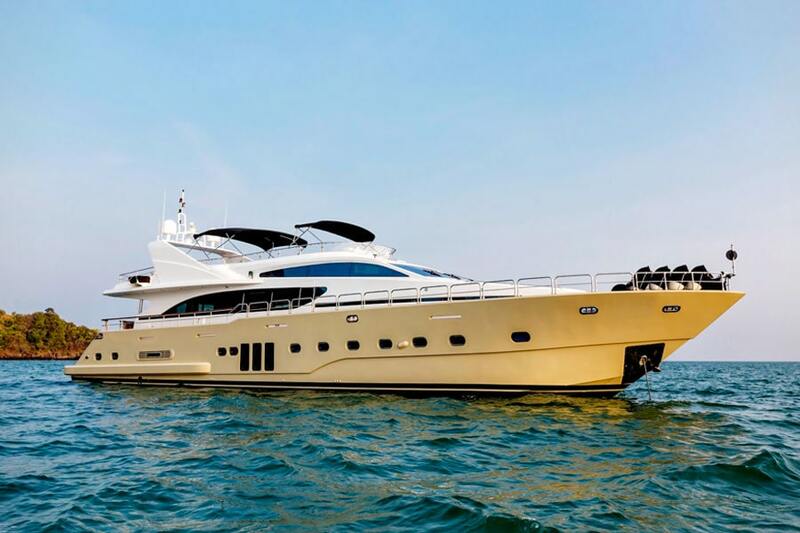 Phuket Yacht Charter offers luxury Boat and Yacht rentals in Phuket. 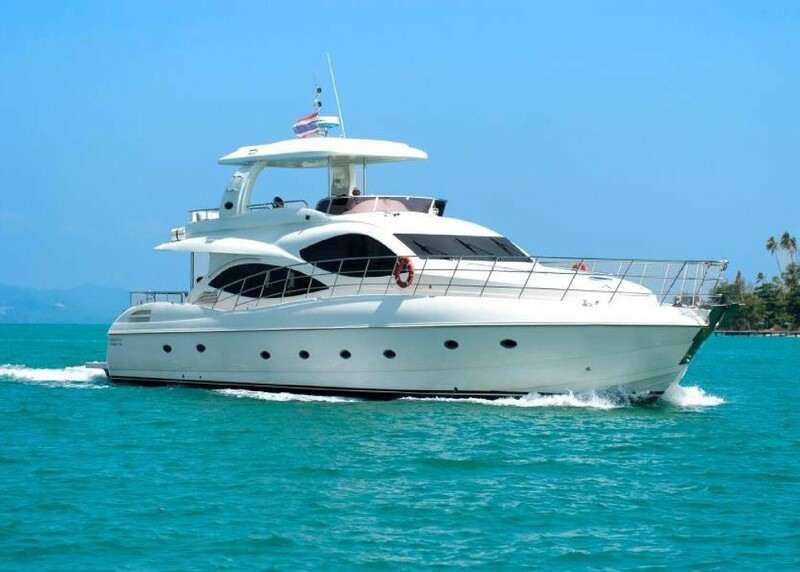 Explore the best destinations around Phuket with a private Boat or Yacht and avoid the crowded tours. 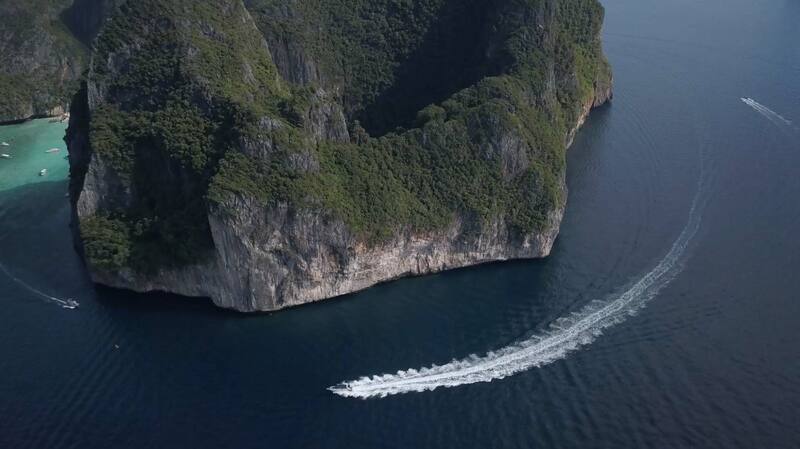 All our Boats are privately owned and our Captains will show you the most beautiful and secret spots around Phuket. 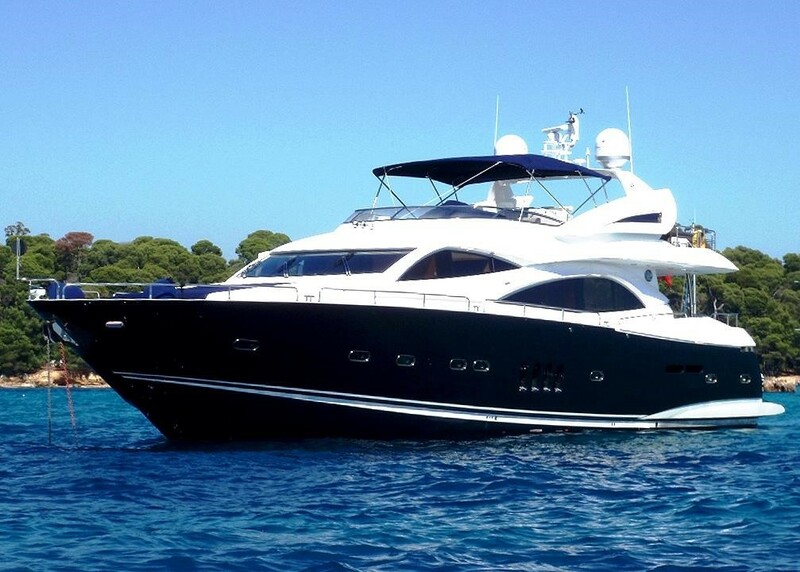 Simply rent your Yacht or Boat now! 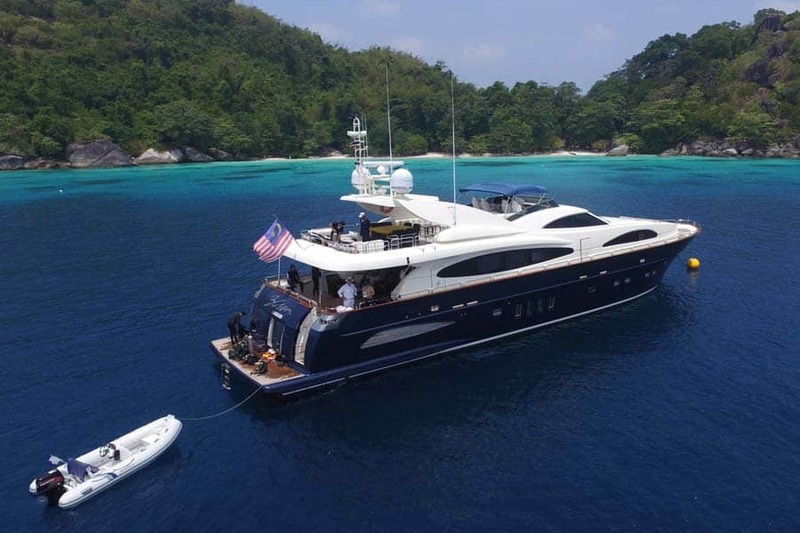 Our aim at Phuket Yacht Charter Co. Ltd. is to make your holiday as beautiful and unique as possible. 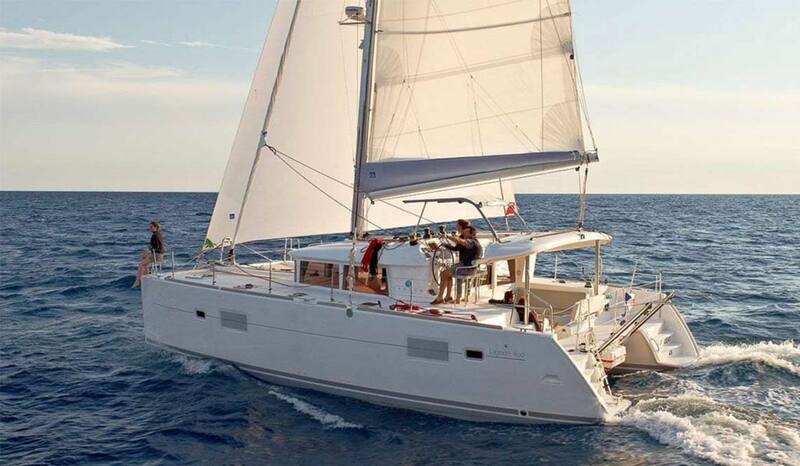 You can either choose some destinations from our list or simply let us know what you are up to. 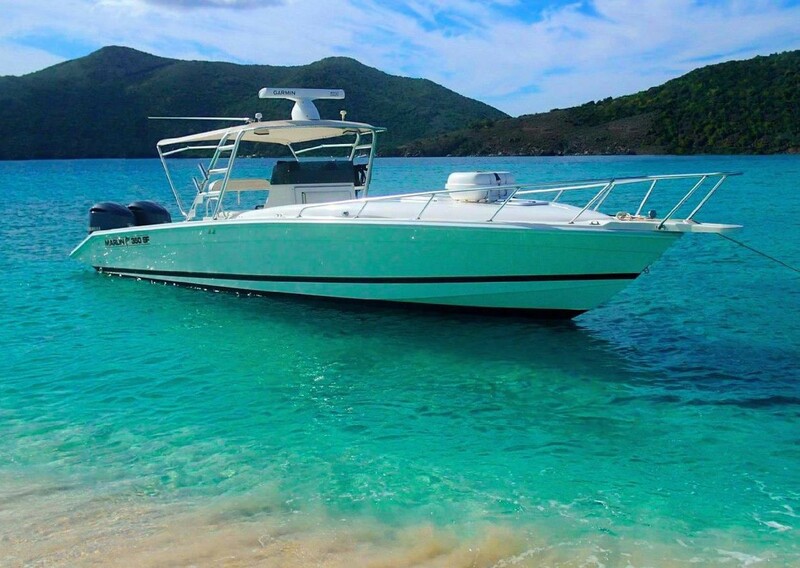 We will make your boat trip an unforgettable experience. 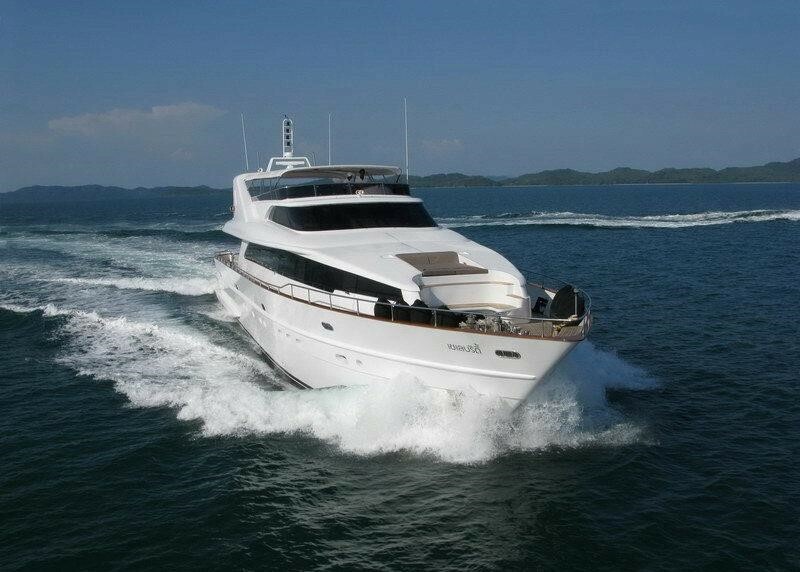 Enjoy your ride with Phuket Yacht Charter Co. Ltd. You wont regret it! 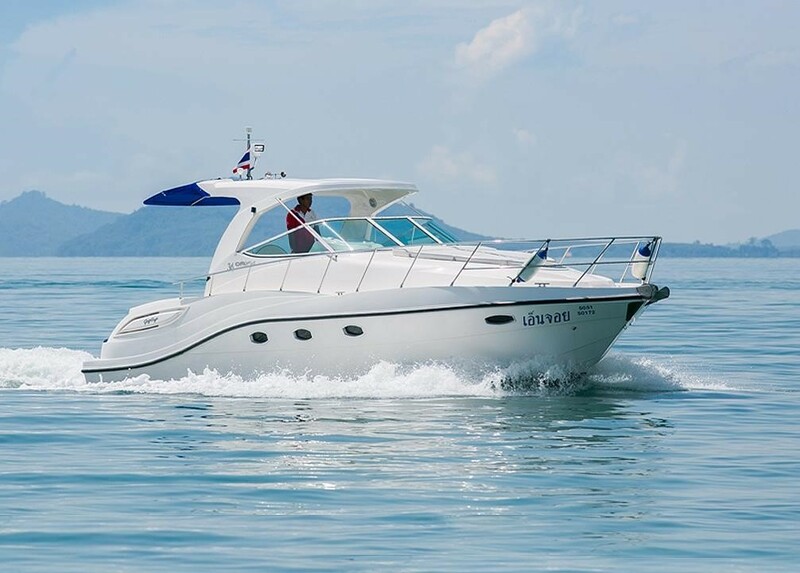 We offers Boat and Yacht rentals in Phuket. 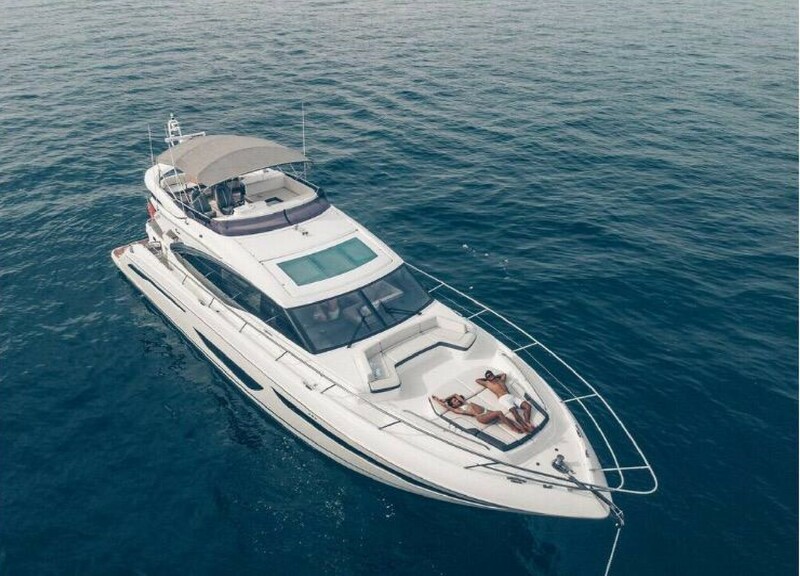 All our yachts are privately owned and each yacht comes with a professional Crew wich makes your stay to an unforgettable experience. Contact us now, you wont regret it. 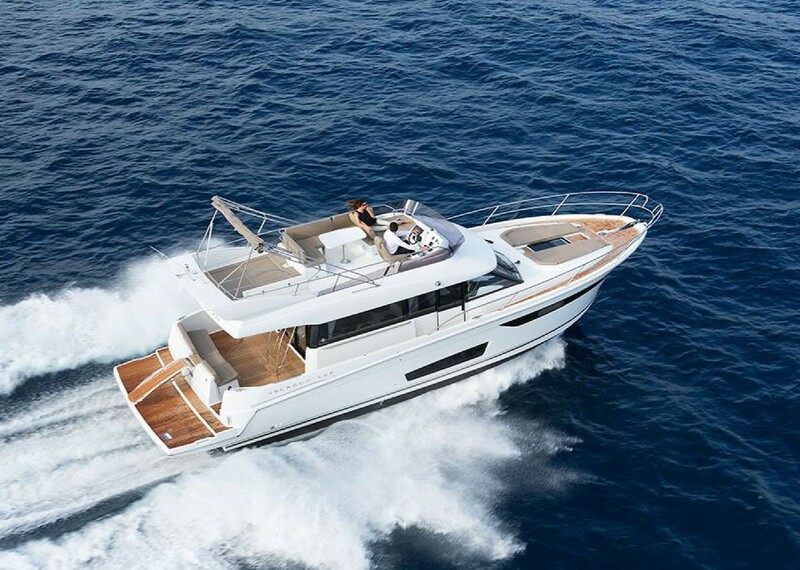 Check out our following Yachts & Boats and feel free to contact us at any time if you have questions! 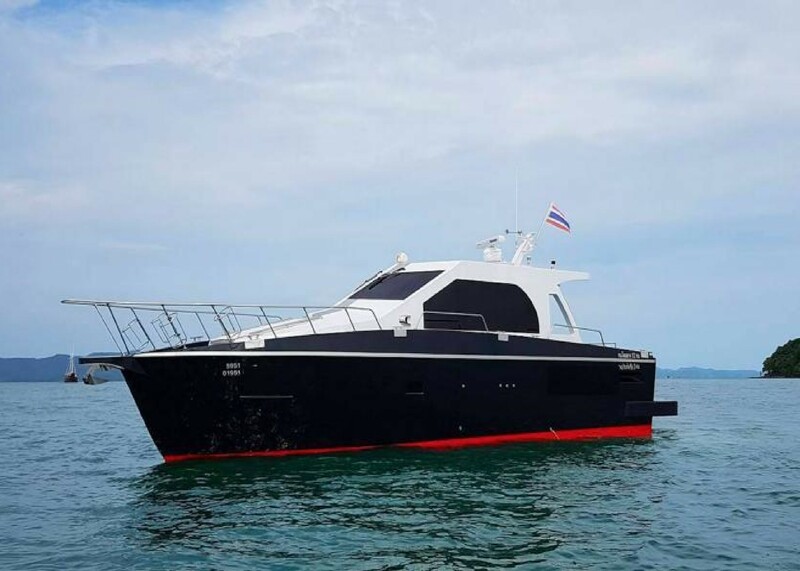 Phuket Yacht Charter Co. Ltd. - We stand for discretion, professionalism and uniqueness. 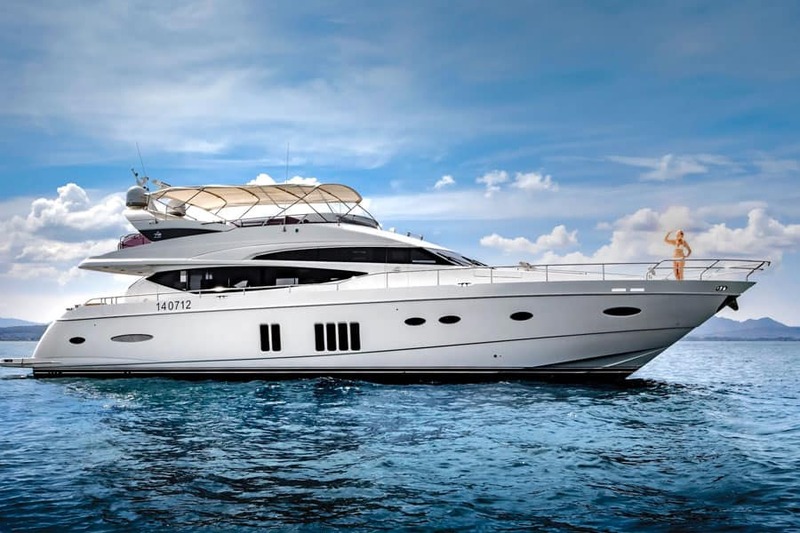 Phuket Yacht Charter offers luxury Yacht rentals in Phuket. 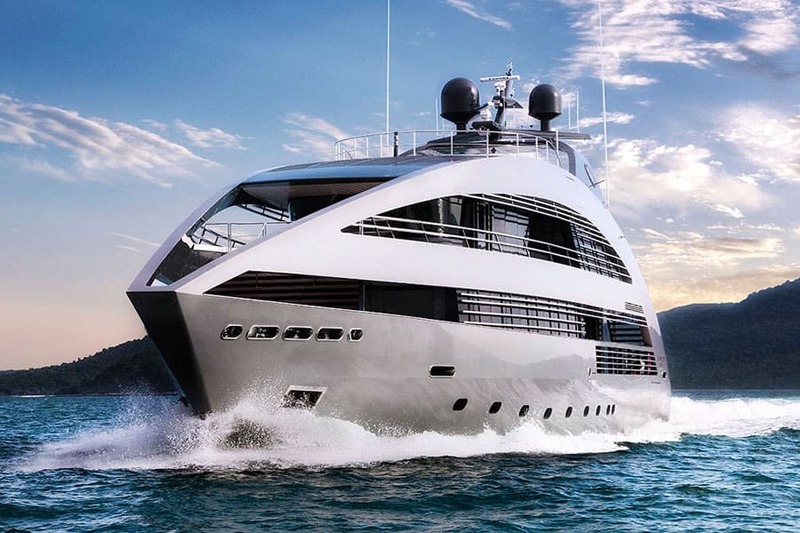 Make your holiday an unforgettable experience by renting a yacht. 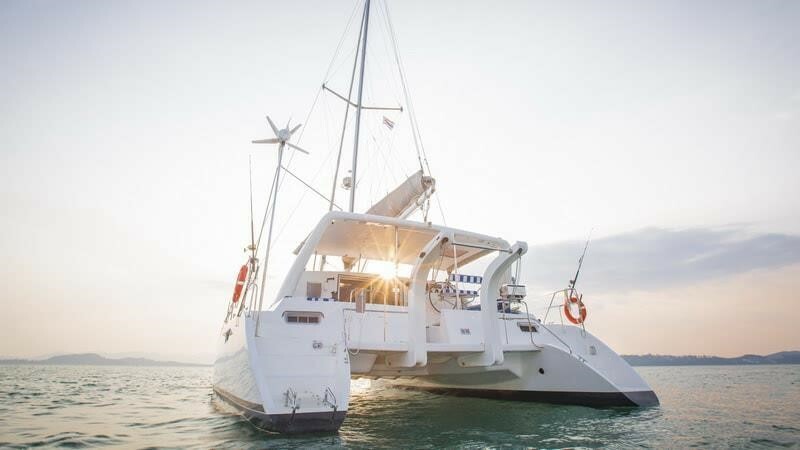 We will show you the most beautiful and secret spots around Phuket. 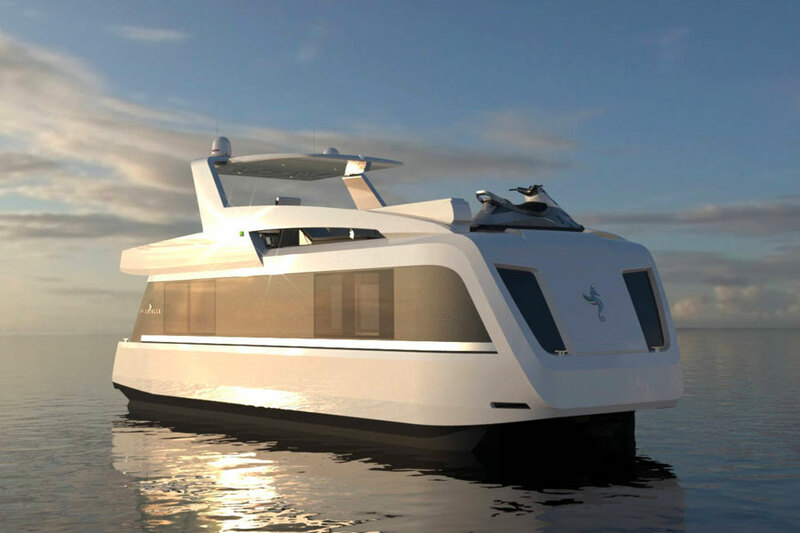 Check them out with a beautiful catamaran. 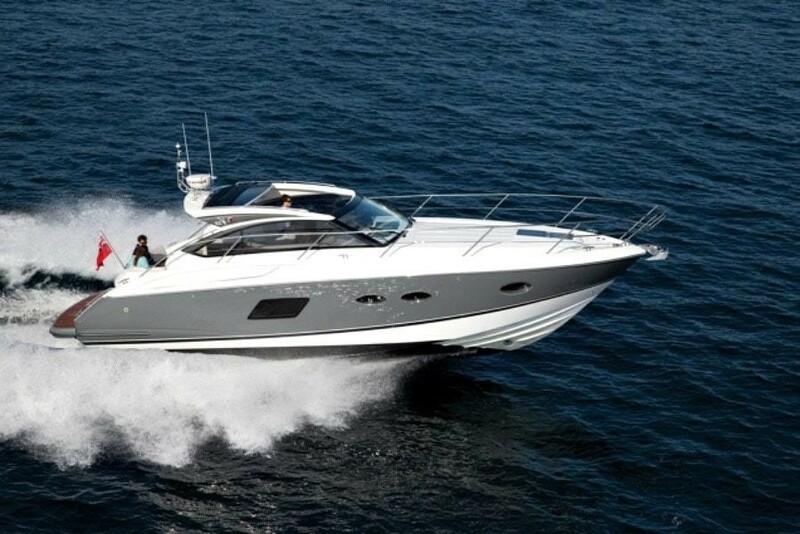 Phuket Yacht Charter offers all kind of Boat rentals in Phuket. 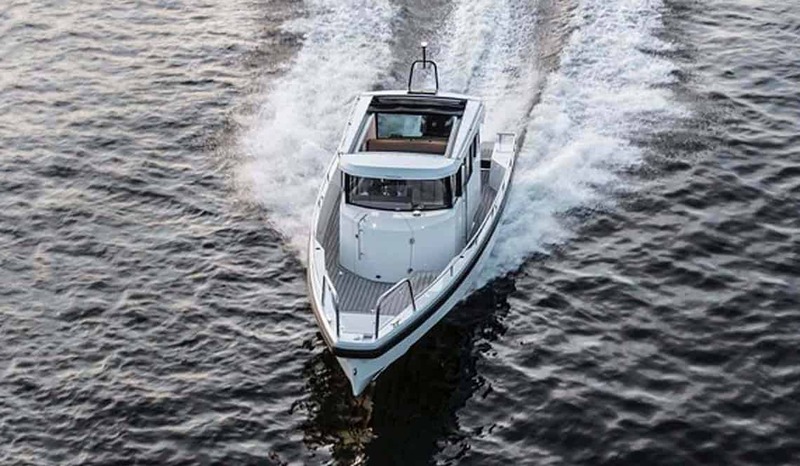 Escape the crowded tours by renting your own privat boat. 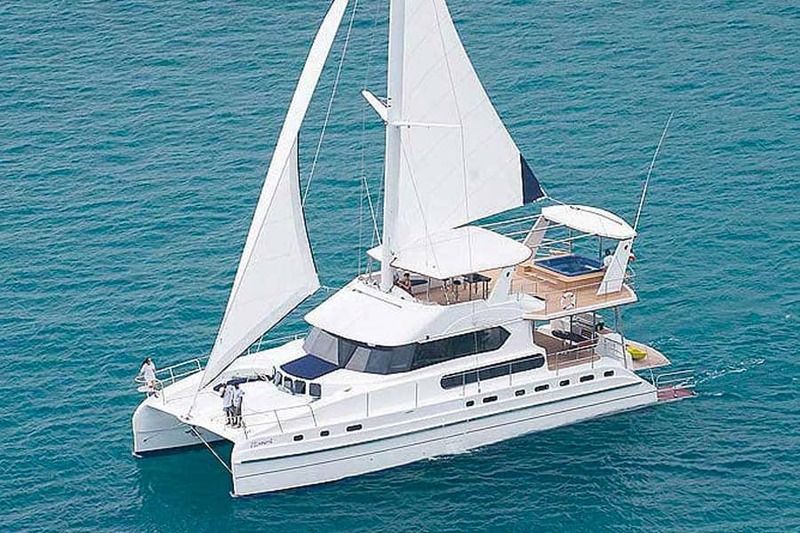 Phuket Yacht Charter offers luxury Yacht and Boat rentals in Phuket. 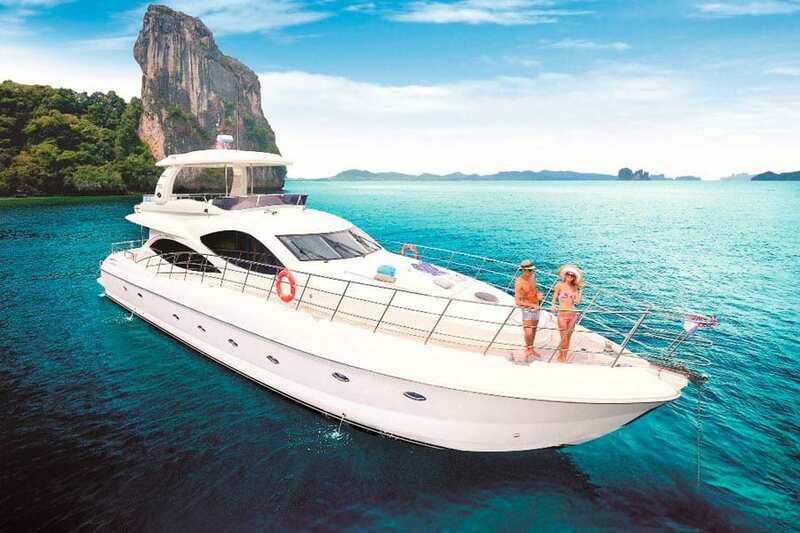 Discover the best destinations around Phuket with a privat Boat or a luxury Yacht. 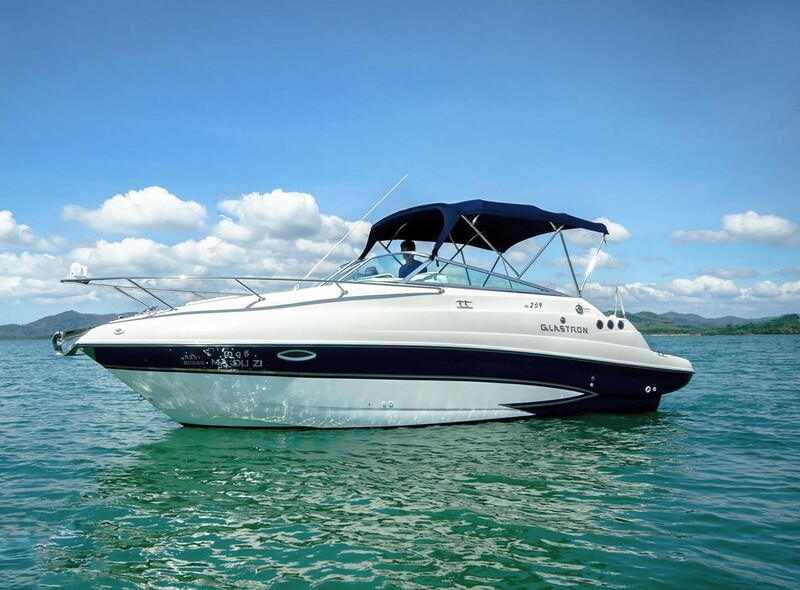 All our Boats are privately owned and our Captains will show you the most beautiful and secret spots around Phuket. 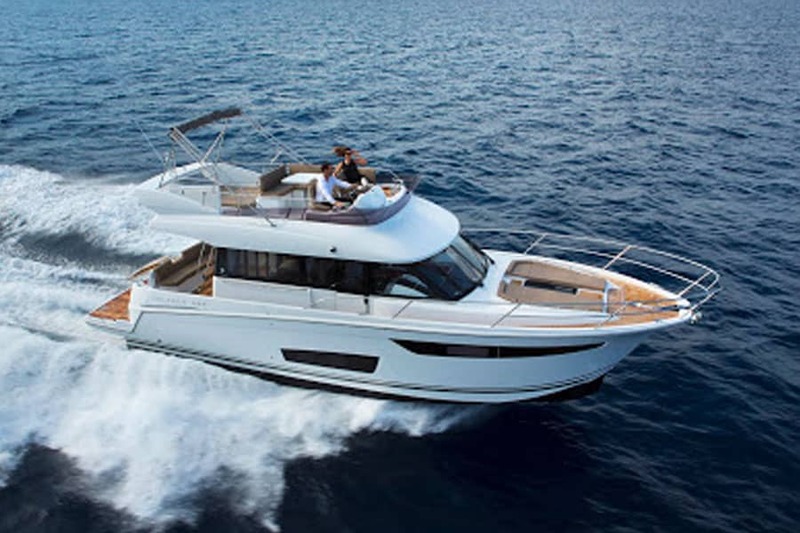 Simply rent your own Yacht or Boat now! 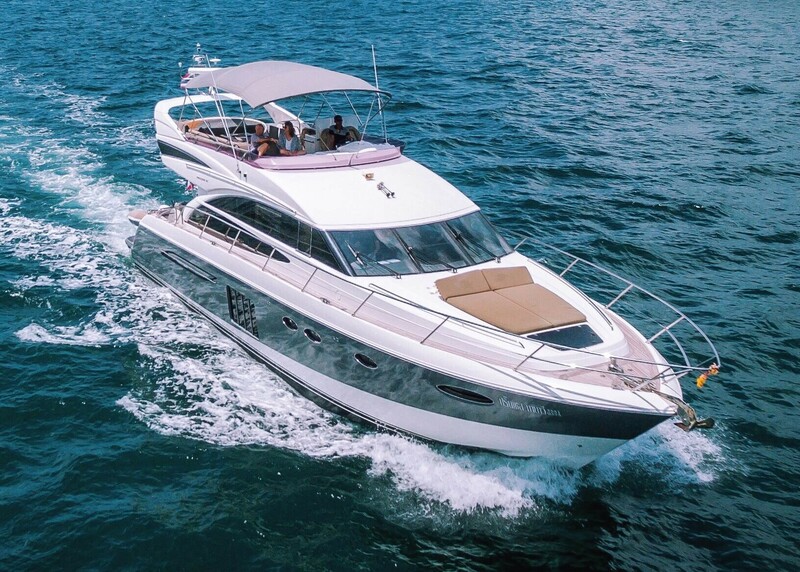 Our aim at Phuket Yacht Charter Ltd. is to make your holiday as beautiful and unique as possible. 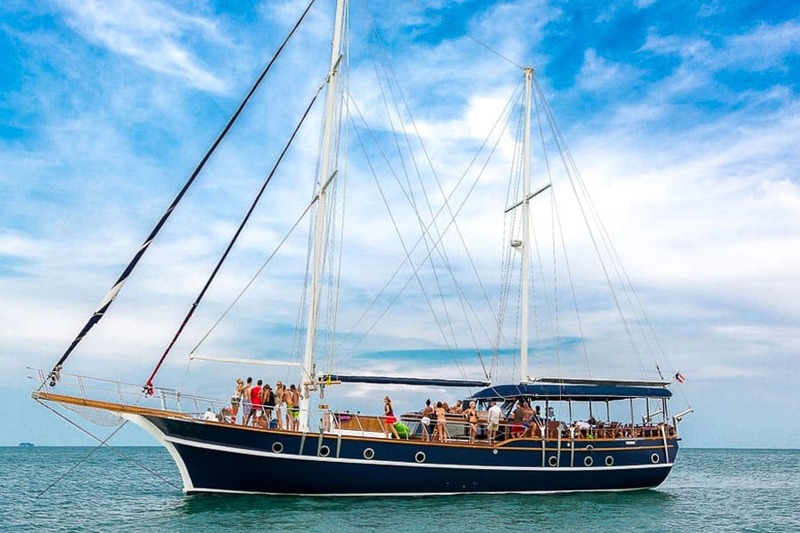 We will make your boat trip an unforgettable experience. 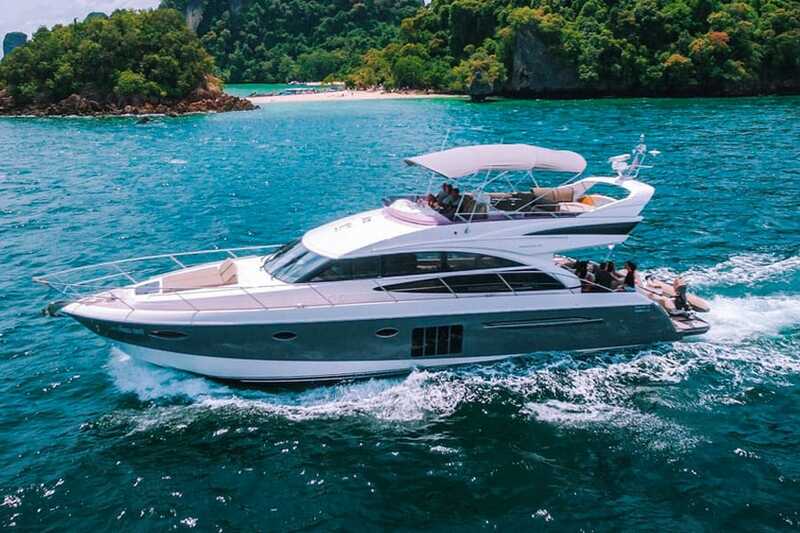 Enjoy the most secret spots around Phuket by renting a Boat with Phuket Yacht Charter Ltd.
Phuket Yacht Charter Co. Ltd.
Phuket Yacht Charter provides luxury and private island hopping trips around Phuket. 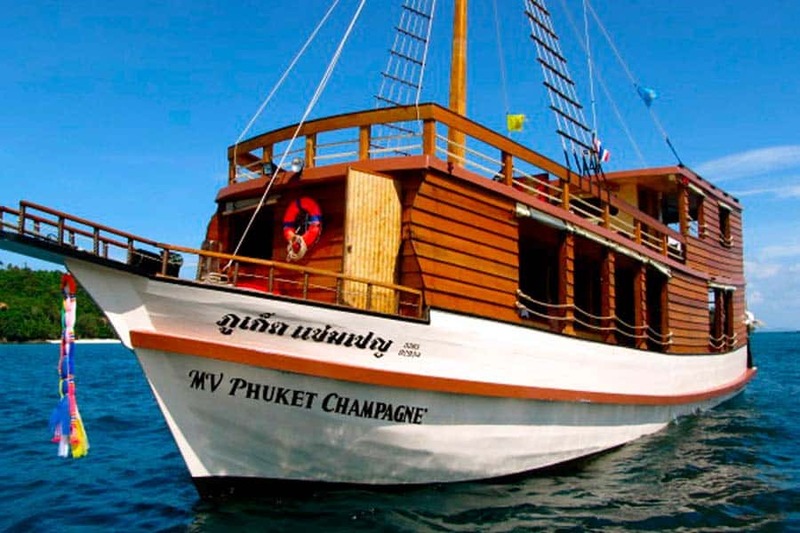 Phuket is one of the most beautiful destinations in Thailand and It has plenty of amazing beaches to explore. 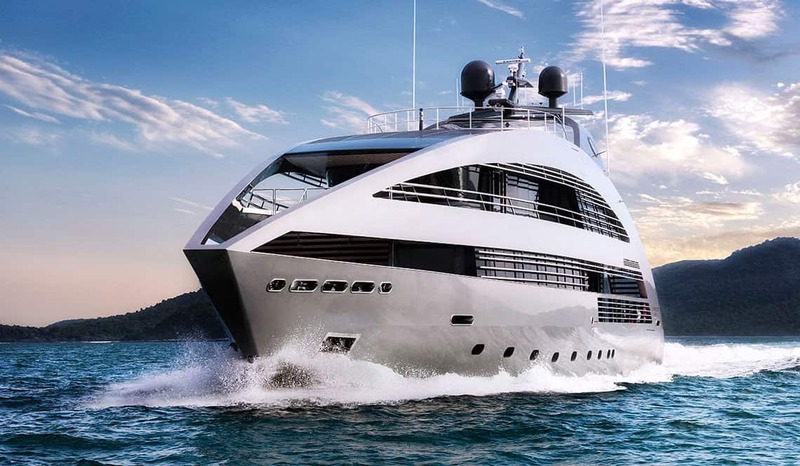 We will show you the most beautiful spots apart from the crowed tourist places. 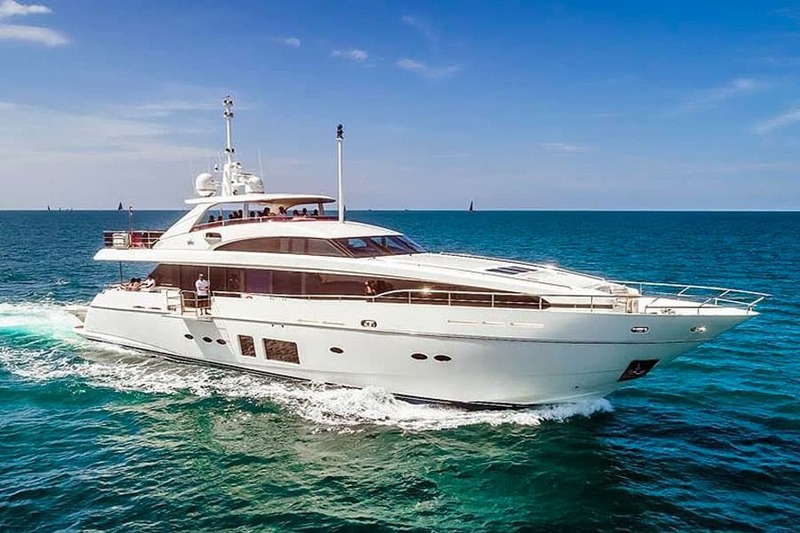 We offer you a unique holiday experience by renting a luxury Yacht or a private Boat included a full service cruise with food, drinks and a private Crew. Where ever you want to go, we will bring you there. Your holiday should be an unforgettable experience. 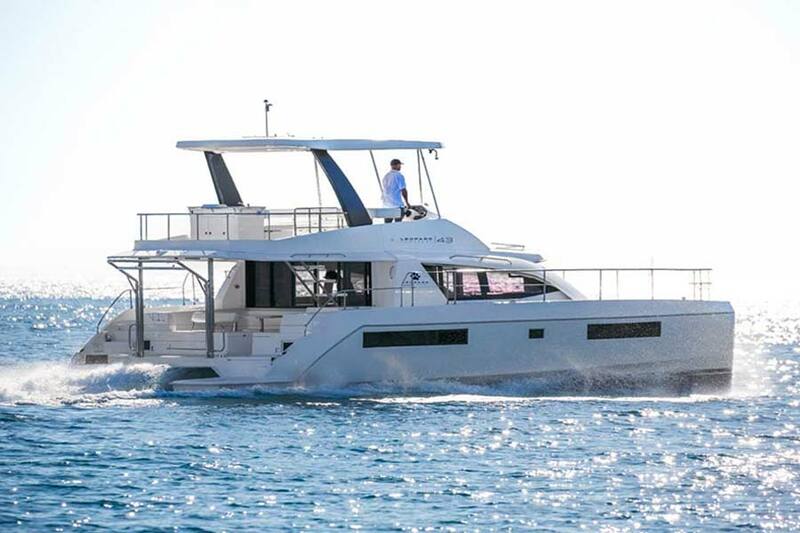 © 2019 Phuket Yacht Charter Co. Ltd.